Want to learn more about Monkey Island 2 Special Edition: LeChuck’s Revenge? Well get acquainted with the official web-doc video detailing…pretty much everything! Learn more about the making of the game, the in-game audio commentary, thoughts from the creators, and more! Typical for Schafer, the story of how he ended up getting this job is full of funnies. And drawings. And failure. And win. Epic! 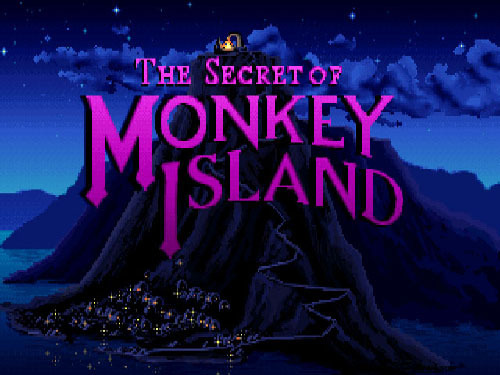 To celebrate the announcement of the new Monkey Island games, Ron Gilbert just posted a long making-of piece for the original Secret Of Monkey Island.